The People’s Press Project has a variety of services for a reasonable cost. 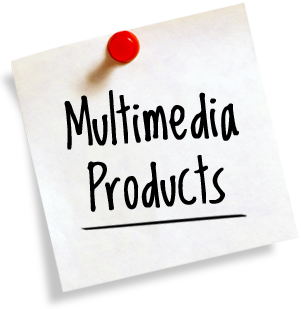 We are able to do these services more affordable than a commercial company because we put profit back into the PPP nonprofit for training community members in media and communication rights and by giving access to production equipment. The People’s Press Project produces short videos that highlight organizations and people in the community. PPP will also videotape public events, presentations and public speakers. Fees vary, depending of the details of the project. Typically a finished 5 minute video costs $500 to produce. This price includes all pre and post production, editing and uploading to the internet, Face book and YouTube. Finished copies of the video are also burned to DVDs. $200 minimum fee for 3 minute video. Other production costs negotiated based on the project details. The People’s Press Project produces audio podcasts that are uploaded to the Internet and can be heard by people around the country and world. Podcasts can be simple messages, meetings, events or they can be edited recorded shows, commercials and creative stories. $100 minimum for audio recording of 2 hours or less. 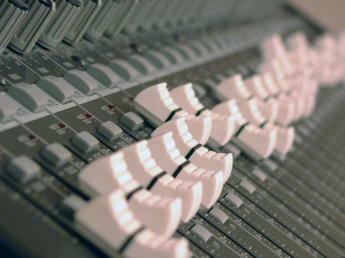 Edited and expanded audio production with sound effects and multiple tracks can be negotiated based on the project details. The People’s Press Project has expertise in media and marketing consulting with an emphasis on social media. PPP also houses experienced nonprofit and charitable organization grant writers and expertise in nonprofit management. $100 minimum for 2 hours of Media and Marketing Consulting. Action steps and further work can be negotiated at planning meetings. $400 minimum for grant writing to public and private foundations. Includes research, grant composition, submission of grant and follow up to site visits from the funder.